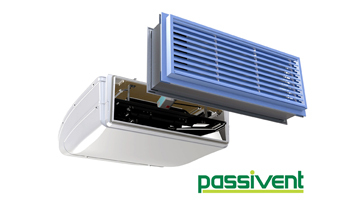 Passivent is a specialist in natural ventilation solutions, providing a wide selection of energy-efficient products for the optimisation of indoor air quality, cooling and the removal of moisture. 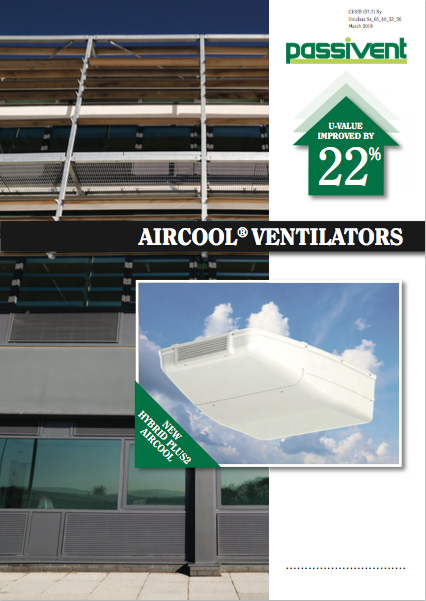 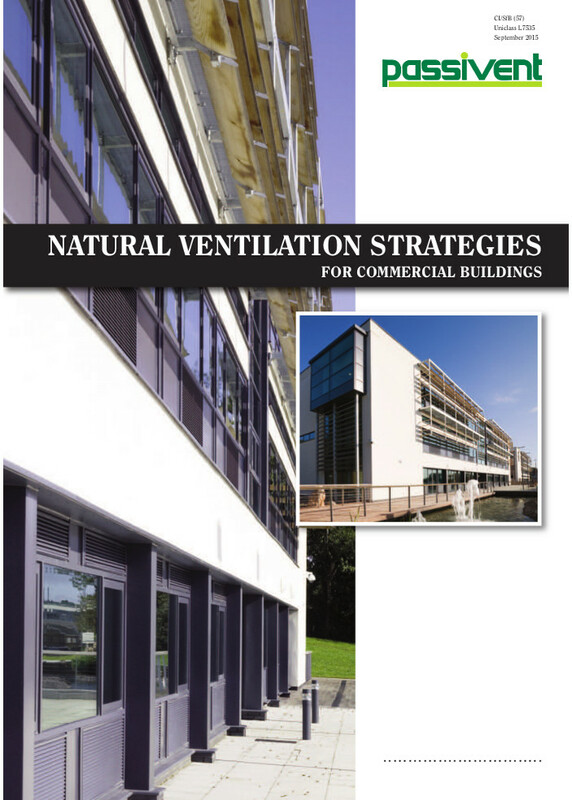 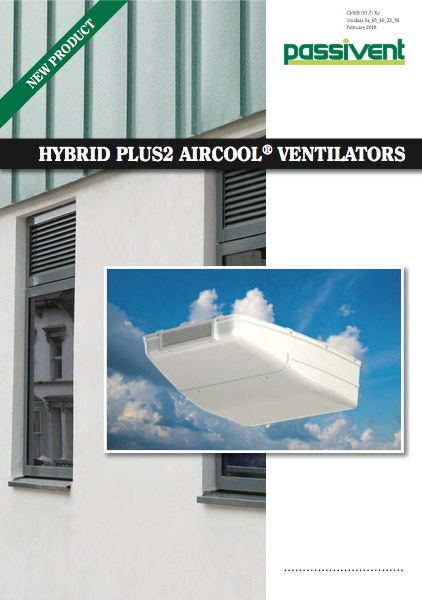 Natural ventilation solutions for large multi-occupancy buildings with different needs, such as care homes, student accommodation, education and commercial buildings. 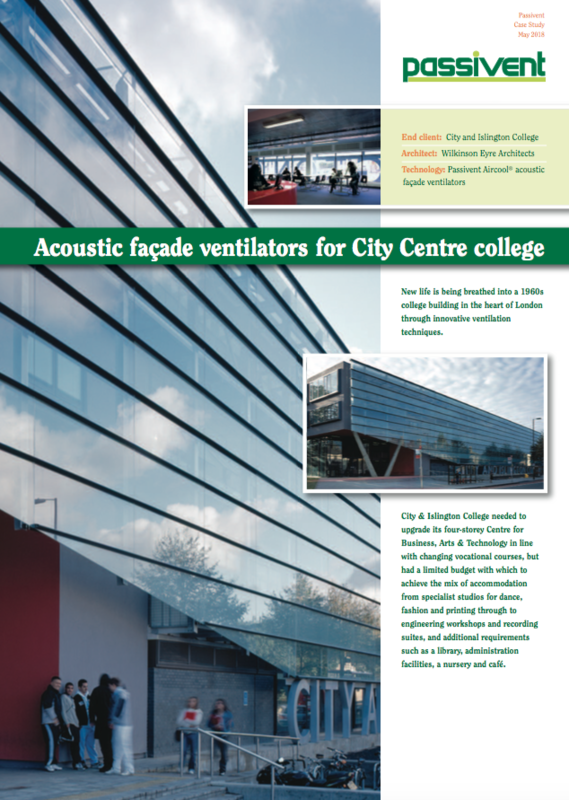 Comprehensive technical support and project-specific services including free consultation and design, product selection advice and thermal modelling facilities. 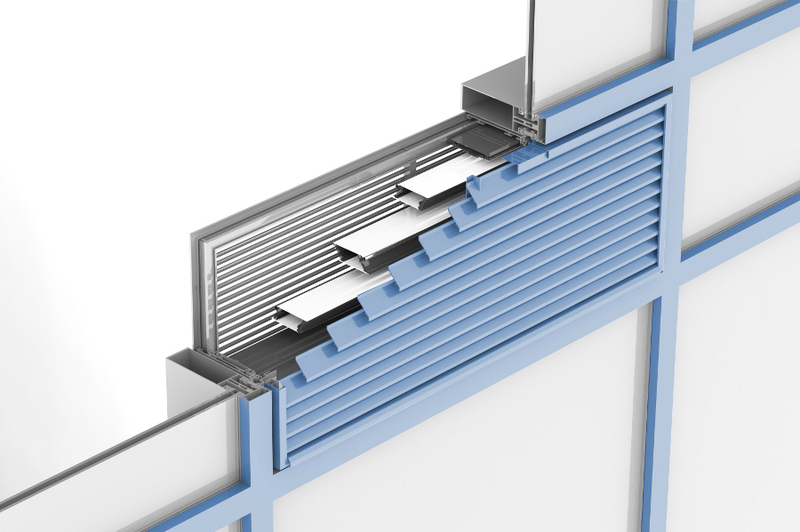 Products can be tailored to suit the needs of any projects and are designed, developed and manufactured under the BS EN ISO 9001 quality management system. 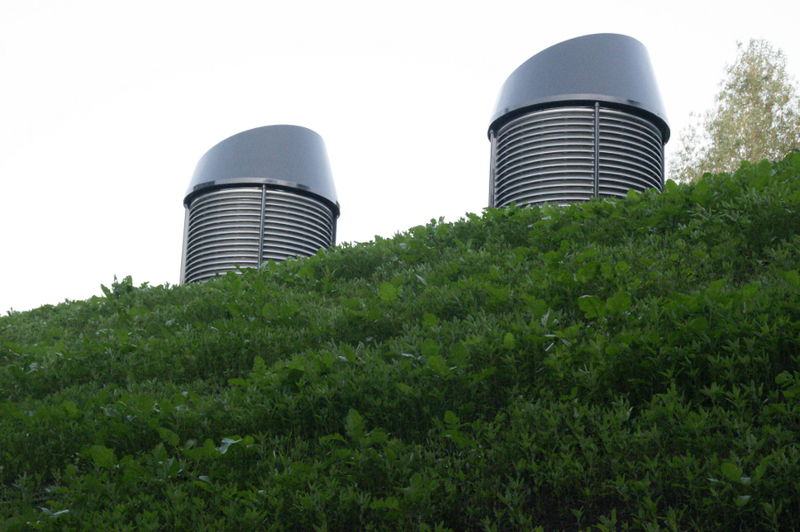 Passivent systems comply with Building Regulations throughout the UK and Ireland. 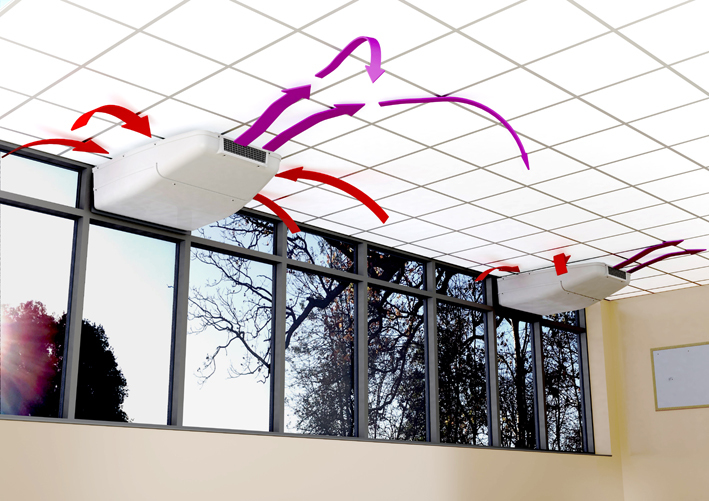 Mastercare® accredited installers are available to install, commission and service Passivent ventilation systems in both new build and refurbishment projects. 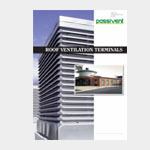 Passivent is a subsidiary of Building Product Design Limited.